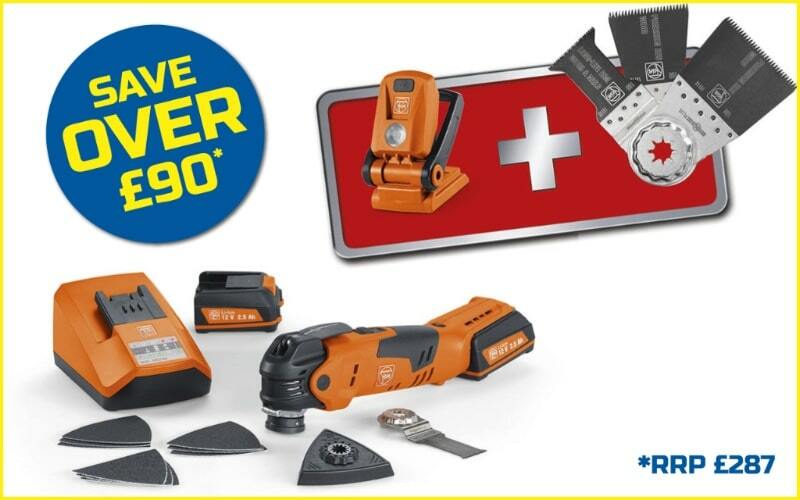 Save on combo drills, impact drivers and cordless power tools. As part of our continued investment in our hire fleet, we have partnered with Hilti to bring you even more choice and ensure you are always able to get the right tool, for the right job from Lord Hire Centres. This Gas Actuated Machine is a robust Framing Nailer which is compatible with the Paslode 34-degree nail inclination Framing Nails and Paslode Fuel Cells. It will accommodate a nail size range from 50mm up to 90mm. As with the Paslode Machine the applications for this nailer include: wood framing for stud walls & roofs, external cladding, fencing, and hoarding. This Gas Actuated Machine is a robust Nailer for fixing to Concrete and steel similar in applications to the Hitachi Gas Concrete Nailer currently in our fleet. This machine is powered by a Hilti dedicated Gas Fuel Cell only, no batteries required. A wide range of nails available from Hilti for fastening to a variety of materials. Applications include: attaching drywall track to floors, walls and ceilings, attach wood track to floors, walls and ceilings, attaching mesh, membranes or foil with special washer holders, and fastening wall ties. We’ve also added these Hilti products to our hire fleet. 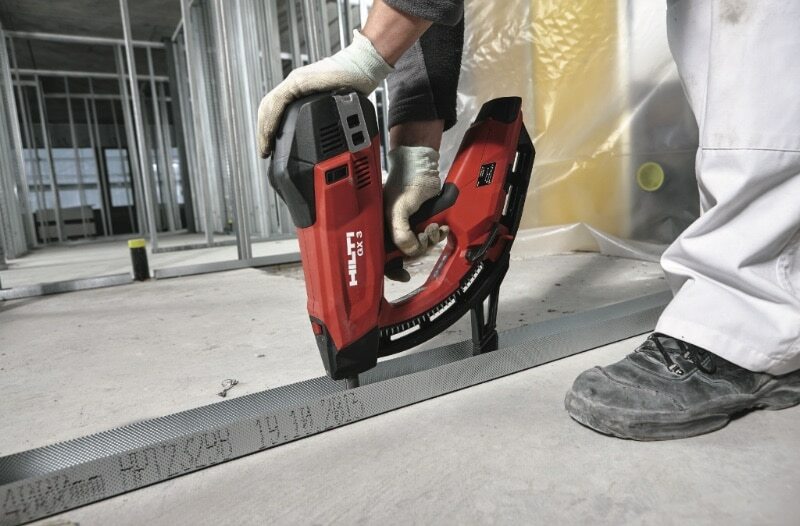 Click here to view our full Hilti range. Huge Discounts from Lord Sales! 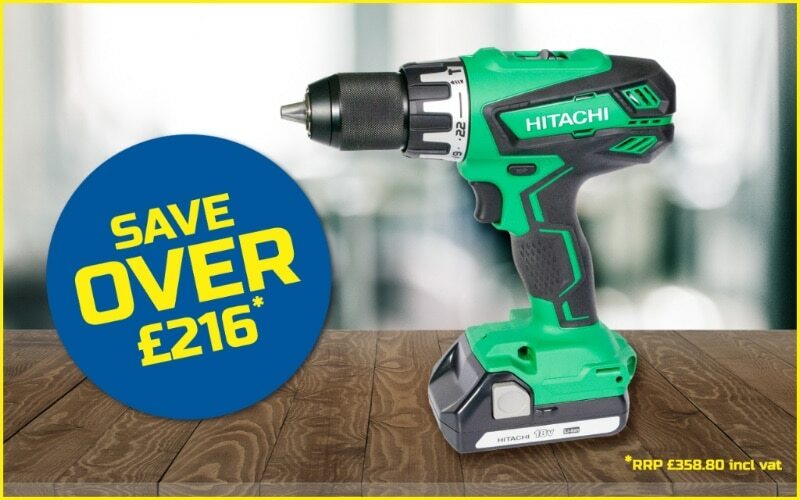 Thanks to the great folks at Hitachi Power Tools we’re able to offer you this huge discount. But be quick, we have a limited number available at this fantastic price. The Hitachi DV18DGAL Combi Drill has a lightweight, compact design that is ideal for working in confined spaces. It is fitted with a 13mm metal chuck and spindle lock. The high power, 4 pole motor has a 2 speed gearbox with 22 stages of adjustable torque. The forward/reverse switch makes it easy to switch between applications. The FEIN MultiTalent is the multi functional oscillating tool of choice for anyone looking for a cost-effective professional tool offering ideal value for money, but who does not want to compromise on quality and performance. This universal tool system for interior work and renovation offers access to almost the entire range of Starlock and StarlockPlus accessories.